* Learn from your phone or computer! "I'm studying with Guru Steve again! After many years and varied martial arts experiences, finding my way back to Serak has been awesome. Steve is clear, concise, relatable, and conveys this nuanced art with amazing clarity. He is a great teacher!" ~ Mike B. Now you can learn from one of the best... We're only taking 100 Students Worldwide! 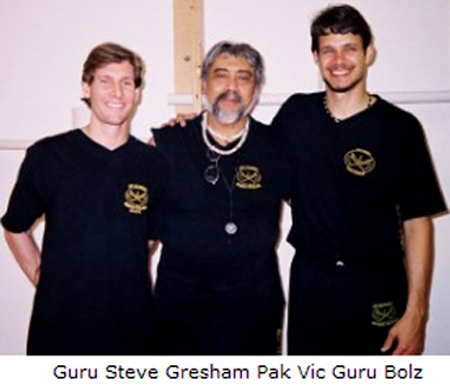 * Guru Gresham has over 30 years in Martial Arts. * Video Conferencing & Video Sending is included! Note: After you subscribe, text us with your name and best email for video delivery. Please allow 1 to 2 business days for instructions.Text us at 706.256.8535. Thank you. ONLY $39.95/mo for new, quality videos each month! 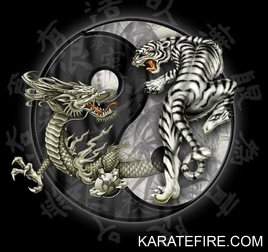 Access over 40 Serak and Kenpo Training Videos Now! Hello. Because I communicate with all my students and send videos back and forth, answer questions by video, etc. I am only accepting 100 students. Thank you. Disclaimer: The techniques shown in these videos can cause injury or even death and are for entertainment purposes only. Always consult a qualified pyhsician before beginning any exercise program. Train at your own risk. 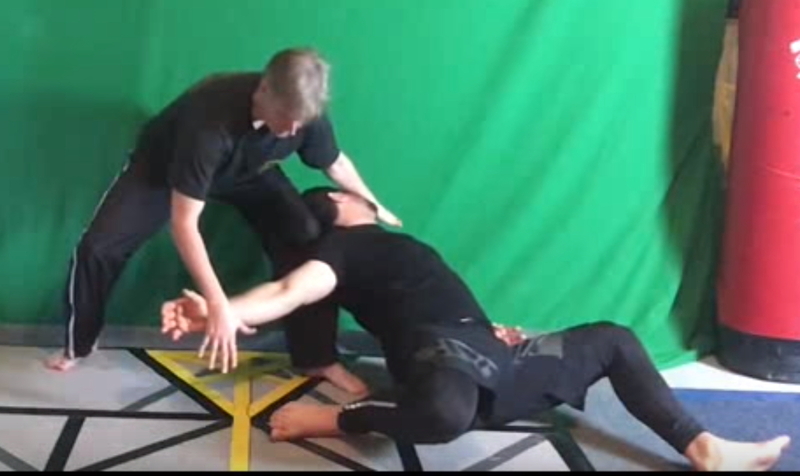 We are not responsibile for any injury or loss incurred from the practice of any of our videos. Thank you.